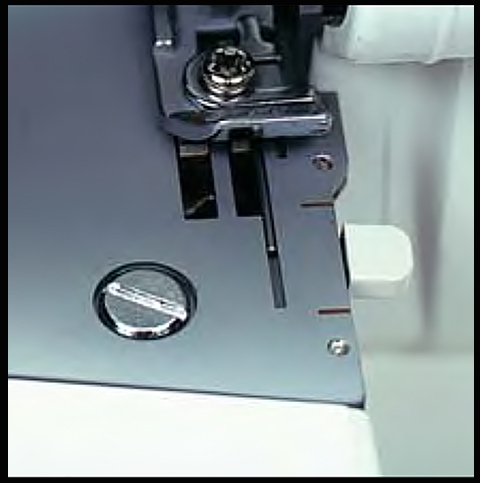 Juki MO-623 Garnet Series Serger $239.00 - FREE SHIPPING! 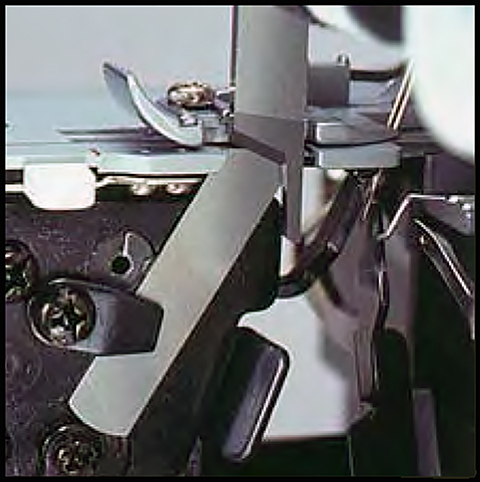 The Juki MO-623 serger is a 1-needle, 3-thread overlock machine. 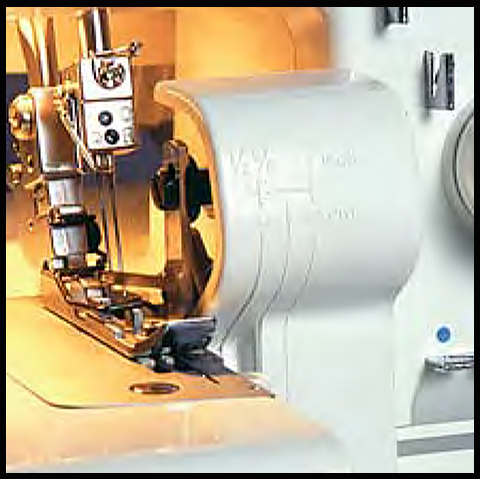 The Juki MO623 is from the most reliable serger brand on the market with the least repairs - Juki. Your projects aren’t limited to apparel either. With the Juki MO623, you can create crafts, accessories, and even home décor. 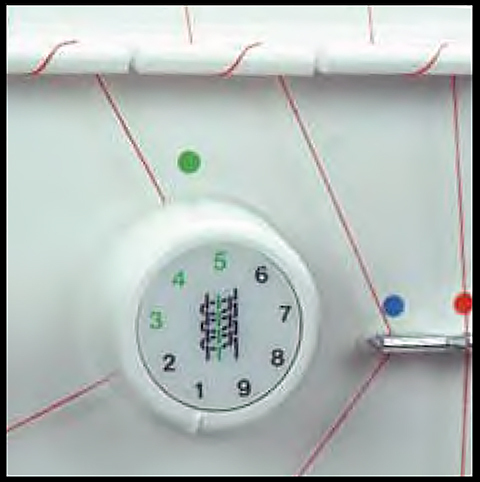 For your ease, Juki has put in a color-coded threading system to make the machine easy to thread. Simply follow the color coded path to get your threads into the guides. Thank you for your answer, for your quick service! I am so glad that I bought this Juki MO-623 Garnet Series Serger! Thank you! Small machine, easy to use. Works well with stretch and regular fabrics. But on thin fabric the seam looks different than the one done on industrial machine. Purchased the serger as a gift for my wife and she was very excited! Works very well and the price was the same or better than ANY other site, nice not having to shop around. It did everything it said it did and was not a disappointment. The video it came with was a little outdated but very quick and easy in describing what it can all do. I purchased Juki because of the quality in the name brand and not the functions, but from what I hear from my wife it does everything she could need. If you buy the extra feet (like all sergers) than it could do even more. Value for the money, compact and well made. 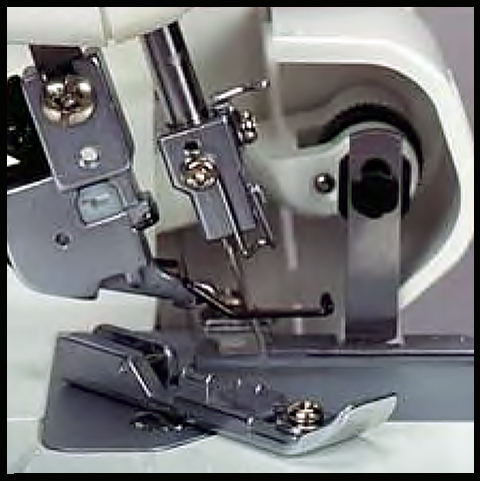 I'm a professional seamstress and I "love" this machine! It's the best serger they I've ever used! 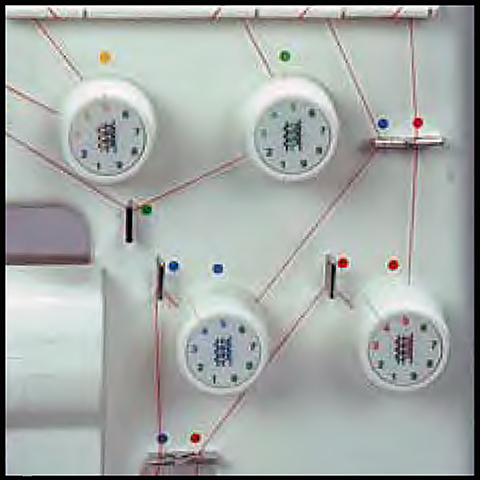 I was looking for an easy-to-use home serger for an easy-to-accept price. This was a great choice. I've only been using it for a month now, but it does everything I ask it to do and I feel like my ability to produce clothing has expanded and is faster. 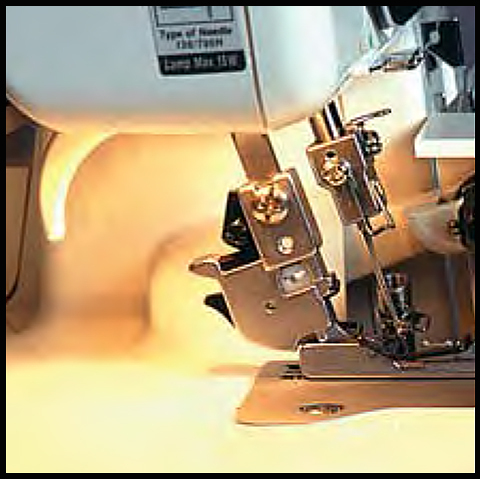 Definitely recommend this if you are looking for a serger to use at home.